The Lockheed F-117 Nighthawk is a stealth ground attack aircraft formerly operated by the United States Air Force. It became the first operational aircraft initially designed around stealth technology. 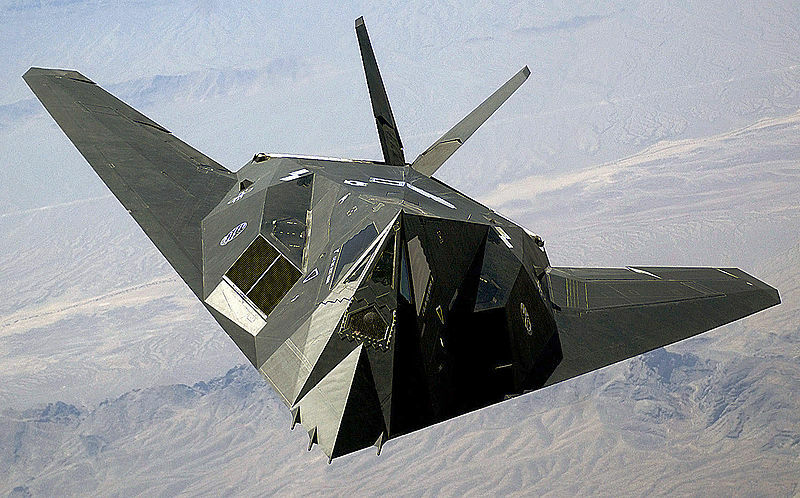 The Air Force retired the F-117 on 22 April 2008, primarily due to the fielding of the F-22 Raptor and the impending fielding of the F-35 Lightning II.